Musical instruments are not really cheap. If you are investing your hard earned money in one, you need to think of some things to consider. 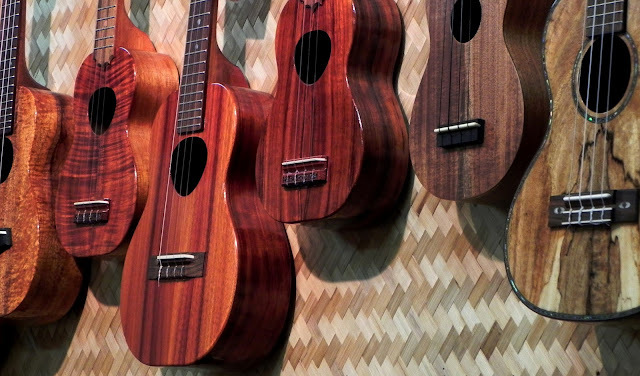 Here are some of the thinks you should think about before buying a musical instrument. Buying new instruments will assure you that it was never used and the used item is pre-loved so you can be sure that guitar does actually work. The cost is always a major factor when purchasing an item. The new item obviously costs more compared to the used one which you can get for a lower cost. For example you can check out ibanez acoustic electric guitar where they have the same item in used and new and you can compare the prices so you can select what fits in your budget. Buy something that you are comfortable with and you will definitely will not regret your decision. What are your tips when buying instruments? Comment down below.